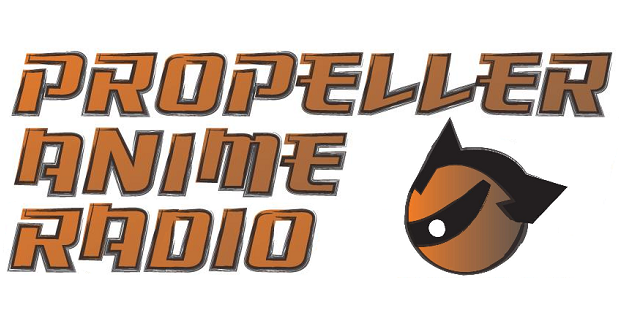 Propeller Anime: Propeller Anime Radio #27: Wicked Anime! E3 Highlights! Goku the Hedgehog! Now, we were supposed to put this podcast out in June, but between AFO planning, CEO, and Ongaku Overdrive; finding time to edit the podcast and get it up. It's still great conversation though! We'll be playing catchup and our next episode will cover the fallout of Anime Expo! There was some sweet news out there and we'll be covering the highlights from that and much more.